The panel sharing their opinions on how the church can be more inclusive towards ex-convicts and their family. 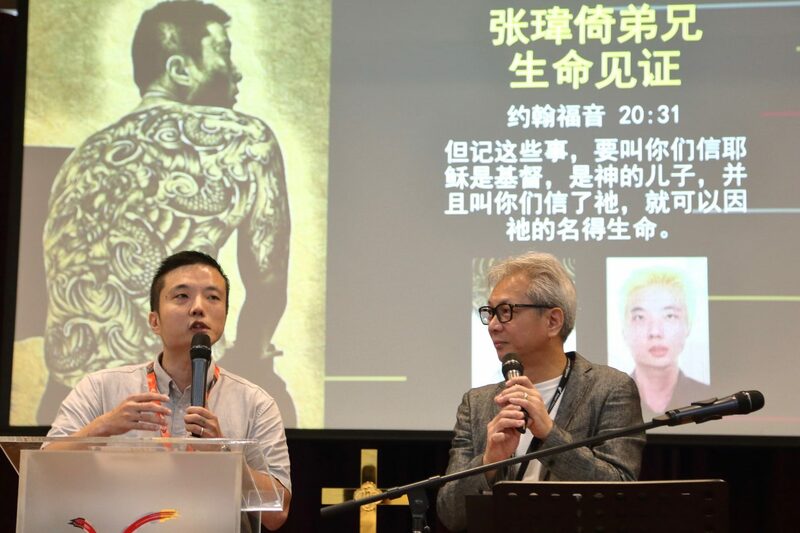 From left to right: Pastor Joshua Lim of Woodlands Evangelical Free Church; Reverend John Lin of St John's Chapel; Soh Wai Wah, the former Commissioner of Prisons; Tan Choon Huat, a former programme manager at Prison Fellowship Singapore; Pastor Leon Stewart of St Paul's Church. Photo courtesy of Prison Fellowship Singapore. 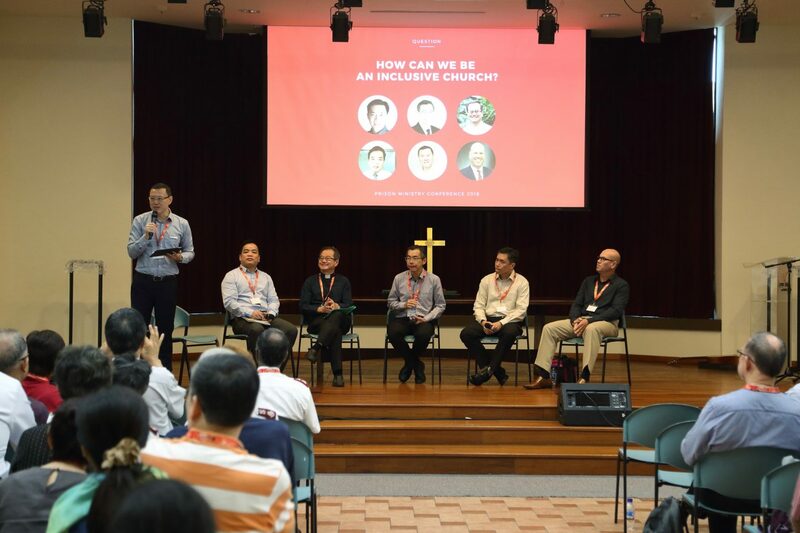 At this year’s Prison Ministry Conference, organised by Prison Fellowship Singapore (PFS) and held on Saturday, September 15, several prison ministry leaders and volunteers shared their thoughts and practical tips on becoming a Church that welcomes ex-convicts and their families. PFS is a Christian voluntary welfare organisation that reaches out to current and former inmates, as well as their family members. There are chapel services, bible studies, counselling sessions and more for incarcerated men and women, while those released are provided employment guidance and opportunities to join a support group. Programmes such as tuition, home visitations and a prison ride service, where volunteers ferry family members to and from prison for visits, are offered to their kin. “For me personally, I try to be a friend to the ex-inmates. You tell them, ‘Please don’t go back to your old friends.’ But do you create new friendships with them? Friends who play along with them, friends who spend time and have fun with them, drink coffee with them, someone they can talk about anything under the sun? “You must also be a brother to them. By being a brother, it means you are accepting them into your family. We invite them to my house and eat dinner together with my family. My wife will mix with them, my children will play with their children.” – Pastor Joshua Lim of Woodlands Evangelical Free Church, who leads the church’s prison ministry. “Based on my experience at the Reformative Training Centre, the one thing that stood out among all the young people is the negative or absent role model – many of them are fatherless. The best way to engage them is not to tell them what to do – they already know the rules – but to give them a listening ear, and befriend them.” – Pastor Leon Stewart of St Paul’s Church. He helms a volunteer team called the Circle Of Brothers that facilitates secular talks and workshops to the young offenders and prison inmates to help integrate them back into society. Having spent eight years pastoring at a halfway house, I learnt giving them a sense of belonging is important. Many young people join street gangs because they need the sense of belonging. It’s significant when they come to know Jesus and feel like they are part of God’s family. Secondly, restore their sense of purpose, because having a direction in life is important to young people. – Reverend John Lin of St John’s Chapel. He had previously served as a pastor at halfway house, ministering to recovering drug personnel, rehabilitating ex-prisoners and probationary youths. Will I be able to relate to the prisoners if I have not faced the same struggles as they did? “It’s important we don’t go in with the attitude that you are holier and have something to teach them. That is not going to work. 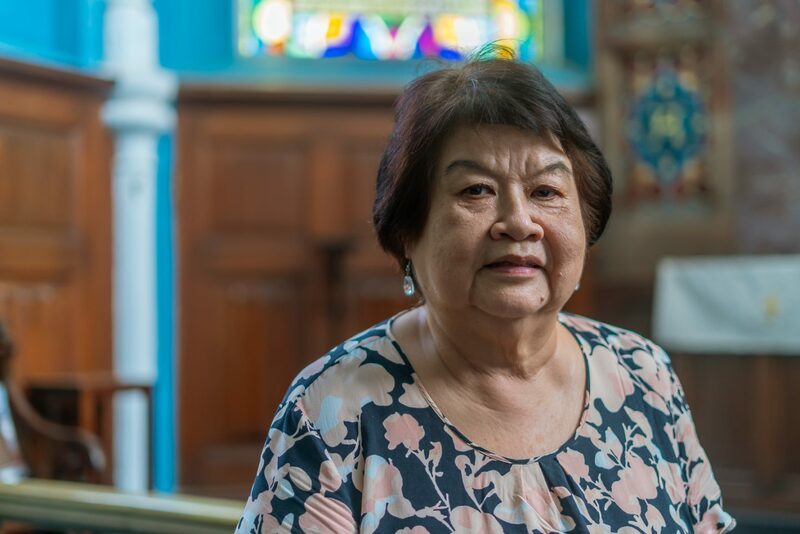 We are like everyone else – a sinner saved by grace.” – Soh Wai Wah, a volunteer with PFS. He is the former Commissioner of Prisons. How do I help ex-offenders financially? Do I give them cash if they ask for it? “I’ve experienced it, and out of love, I’ve supported them financially. 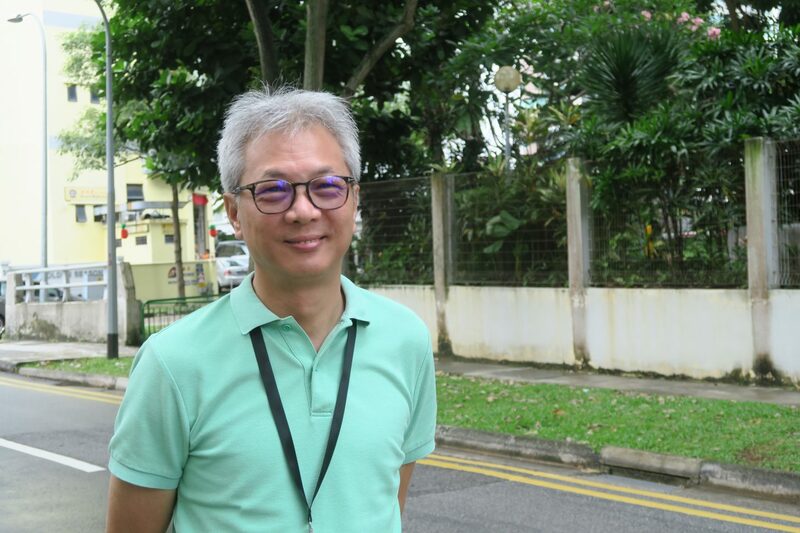 But you have to be wise with this and try to probe why they need the money.” – Tan Choon Huat, who has been ministering to inmates and ex-offenders for the past 18 years through PFS. “If one of them comes up to you for money, you can always come to PFS to ask for help. We can direct them to the right agency for financial assistance. We also have some very small bridging aid that we can support them with.” – Andrew Tay, the executive director of PFS.